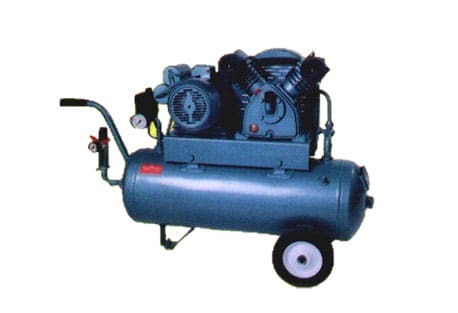 A deceptively powerful compact compressor, ideal for the garage, or small craft workshop. Our technical support staff can advise you on your application and suitability. 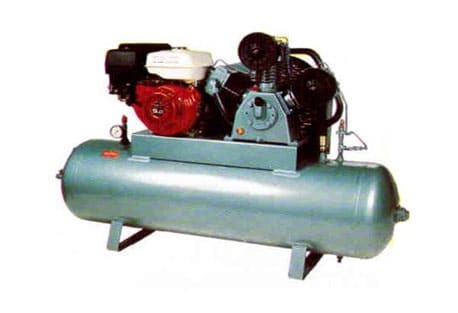 The Activ-Air Portable, cast iron cylinders, British built a heavy weight amongst the rest. 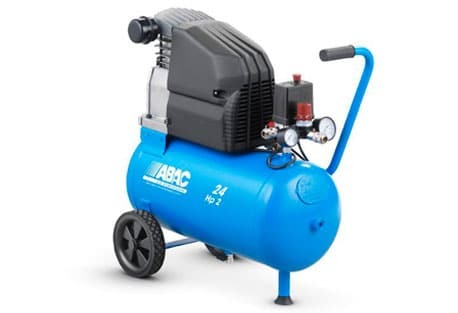 Perfect for for the garage, or small workshop. Our technical support staff would be happy to help you make the correct decision. 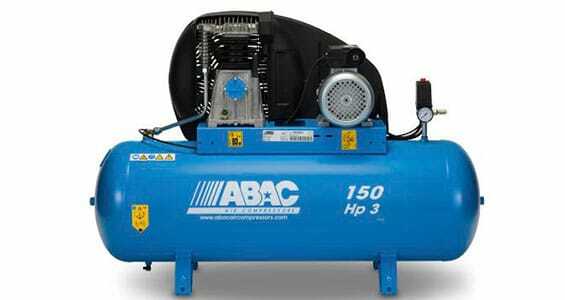 Years of experience have given rise to the ABAC range of Light Industrial Compressors. 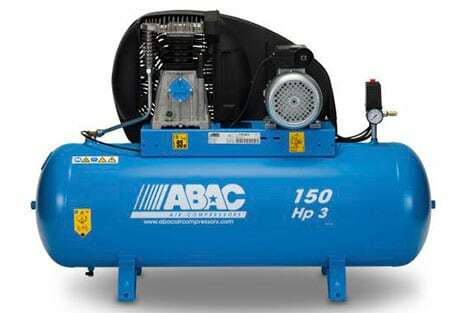 From 2.2 kw to 15 kw ABAC compressors will provide years of reliable service. 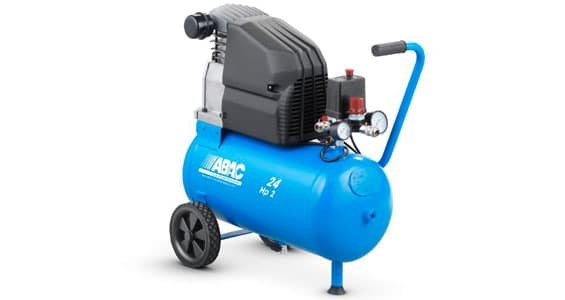 The Activ-Air range of Diesel Engine compressors, have been supporting mobile fleets for many years, ideal for those situation where electrical power is not available. 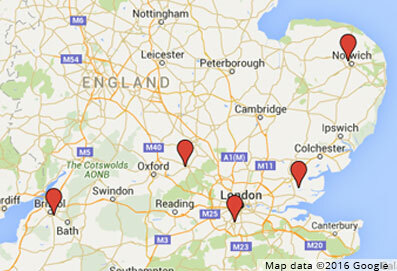 Our technical support staff can advise you on your application and suitability. 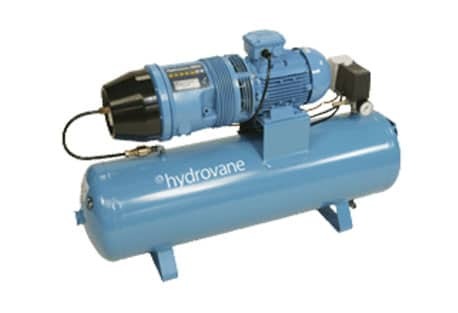 The world famous Hydrovane, supporting small work shops around the world.